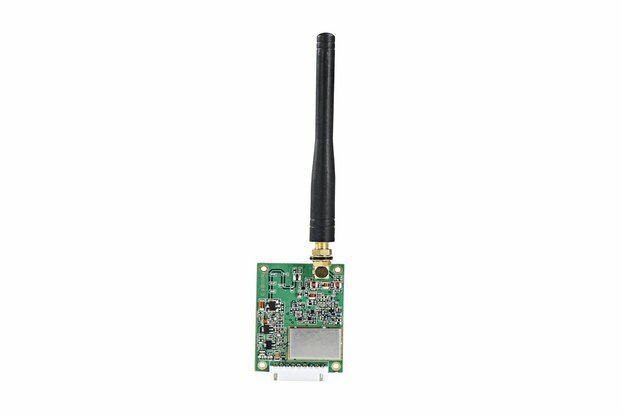 Our company specializes in the development, manufacture and marketing of industrial wireless data communication products like RF module, Lora module, I/O module and kinds of wireless remote control solution, telemetry systems, IOT products. 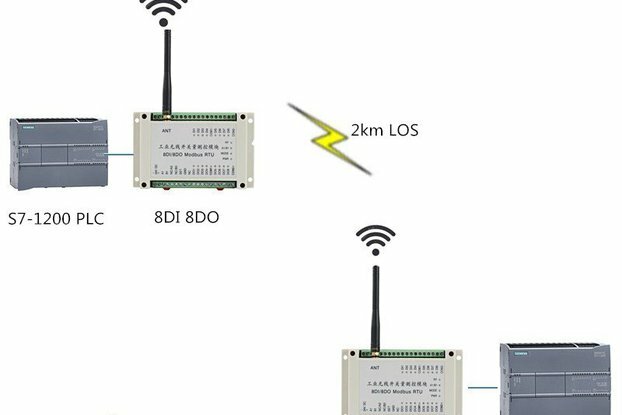 Our products are widely used in oil, gas, water power industry, wireless alarm and security systems, intelligent traffics and irrigation, industry automation, smart city and many other M2M applications. 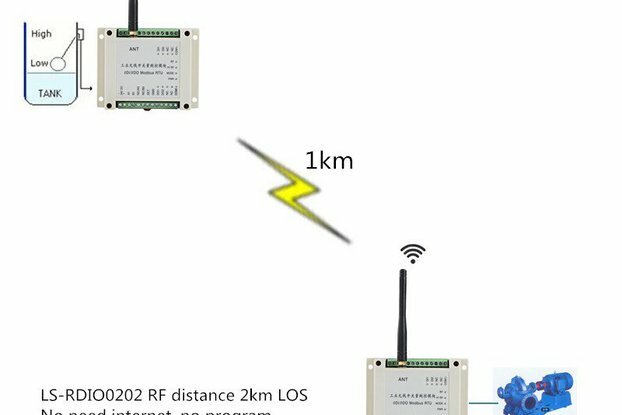 RF data modules just instead the RS232, RS485 cable to transmit data and realize wireless communication between different equipments. 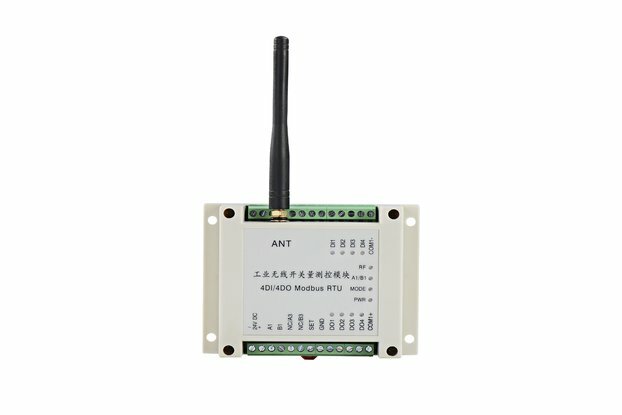 I/O modules RDIO series are designed for industry ON-OFF control. 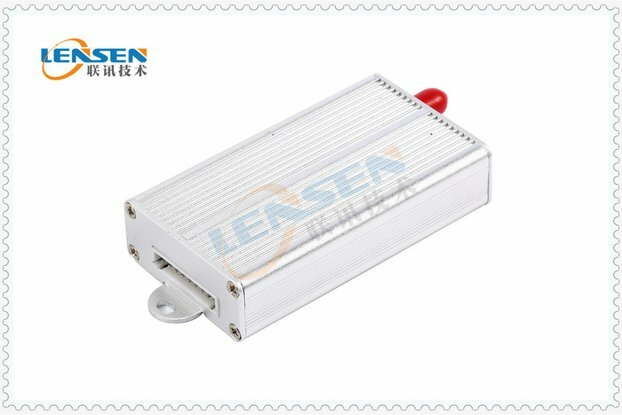 With different channels of digital inputs and relay outputs, they are widely used for pump, valve, tank, motor, light, alarm control. 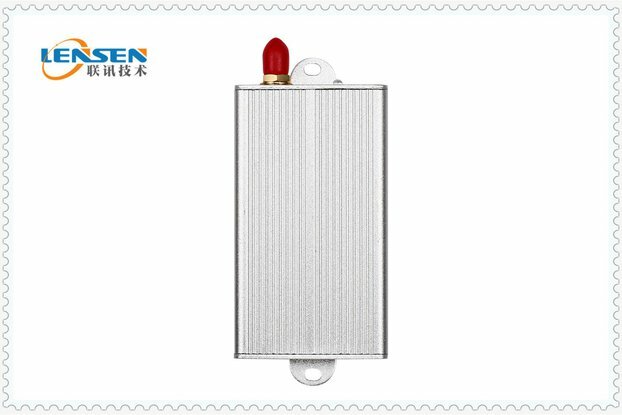 I/O module RAIO series are used to transmit voltage or current signal, they are widely used on instrial equipments to transmits kinds of sensors data and signal like 0-5V, 4-20mA. 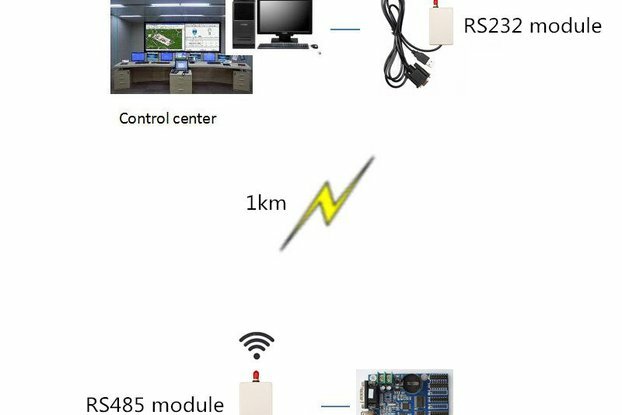 The GPRS RTU is suitable for transferring data from device to internet, and transferring data from internet(Monitoring center or server) to device. 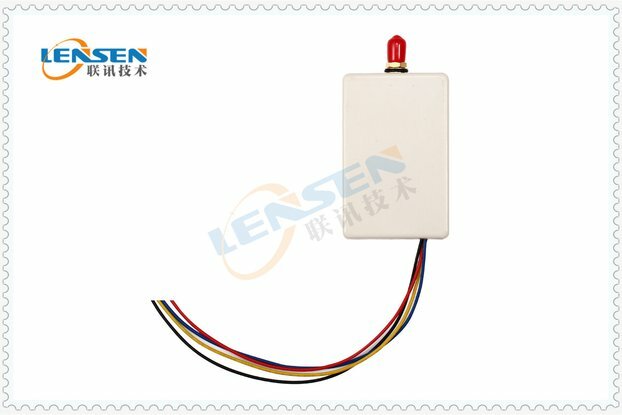 Lensen commits to provide you better products and service. 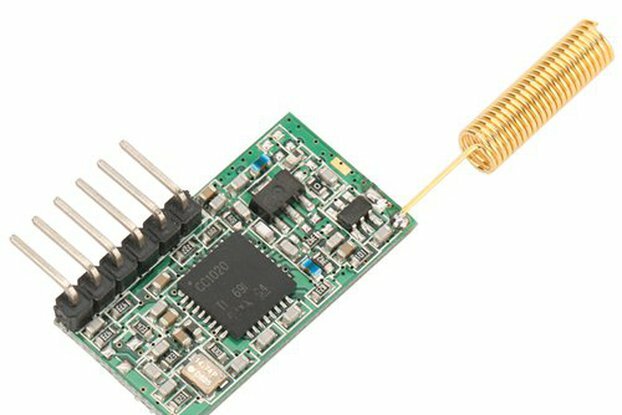 Our engineers are experts with more than 10 years experience in this field, rising to the challenge of developing high tech and competitive products. 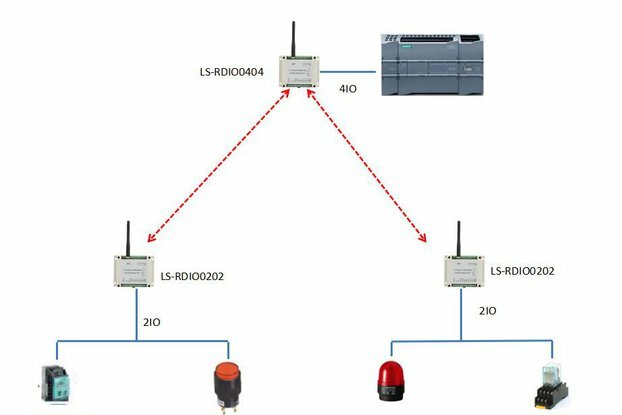 Apart from providing a series of off-to-shelf products, Lensen has the capability to cooperate with companies and individuals that need customized products and ODM wireless solution. 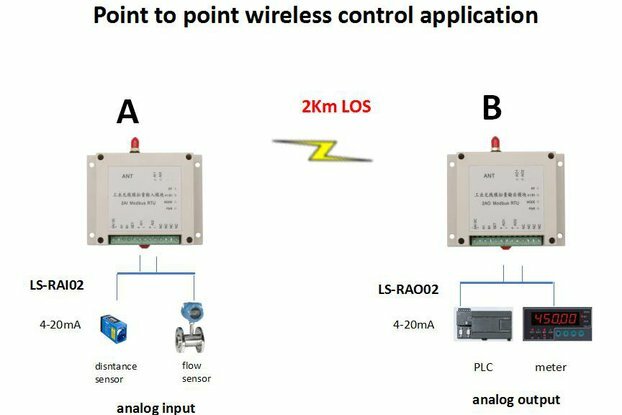 Choose Lensen, your wireless systems will link faster.